Online Dating ForThe 21st Century; Date Safe! Marla talks with Tracy Peart. Suddenly widowed with four small children, Tracy was a stay at home mom with no clue about how to live life without her husband. Then, a journey to the afterlife changed everything. The power of forgiveness and letting go. Learning to keep her sanity intact by remembering to laugh when life literally falls apart. 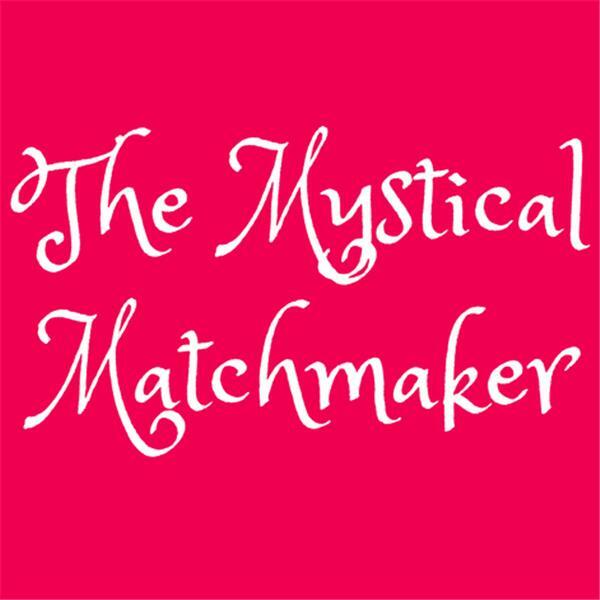 Discovering her divine purpose, and helping others find love. Learn how her own online dating flops, failures and mishaps led her to start Dating Safe, the leading, secure, online dating site.